Even if you come up with the perfect name for your California business, you may not be able to use it. California won't approve your selection if another business has already claimed a similar name. You can also end up in trouble if you pick a name that infringes on a business trademark. You'll need to do more than just one California business name search to confirm your pick is available. To search for corporate or LLC names in California, send a name availability inquiry letter to the Secretary of State's office. If you're using a fictitious or "doing business as" name, you'll have to research available names at the county level. If your start-up is a corporation, a limited liability company or a limited partnership, it will need a business name. California says you can't use the same name as an established company, or one that's so close it would confuse consumers. If you design your logo or business cards without researching availability, you can waste a lot of money. If you haven't pinned down a name yet, you can make a preliminary search online at the California Secretary of State's website. This gives you an idea of what names are already in use. To check a specific name, you have to send in a name availability inquiry letter – as of 2018, email requests aren't an option. You can download the PDF template for the letter from the website. Businesses have a legal name, but they can also have a fictitious, "doing business as" (DBA) name. Suppose Jane Doe teaches music as a sole proprietor. If she wants to do business under anything but her own name – Jane's Music Classes, say – she has to file a DBA in the county where she works. The filing gives her a claim on that name, but only within the county. Some businesses file in multiple counties to protect the name's value. If you want to use a DBA, you'll have to ask your county government what's available. Each county sets its own rules for how to search for available names. Even if no other company has a conflicting name, it's possible a business has a conflicting trademark. Trademarks such as brand names and logos identify a particular product or service as coming from a particular business. If you call your business "Siri," for example, Apple might claim you're infringing on its trademarked voice-recognition software. You can compare your picked name against existing trademarks by searching the Secretary of State's trademark registry. Deciding whether your name infringes the trademark is a tough call. You may need to contact an intellectual property attorney for advice. The secretary of state's office only checks for available names registered with the office. Registered trademarks and service marks are not verified through this office. 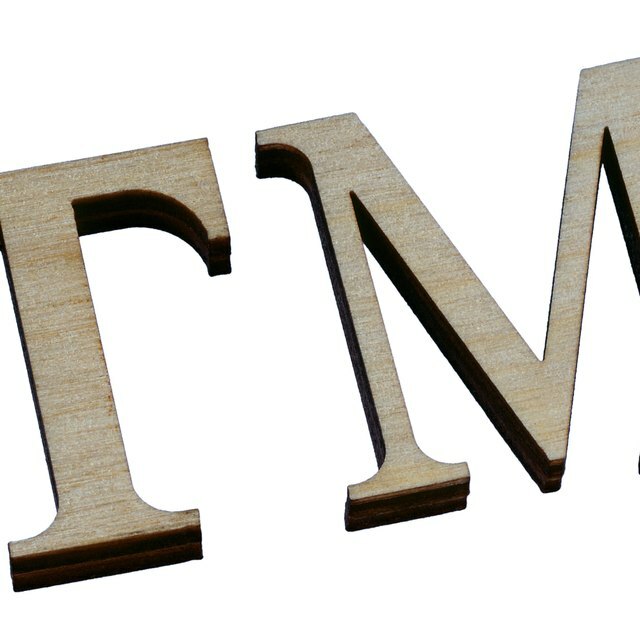 Legally, you cannot use a business name that is already part of a trademark or service mark. Visit the U.S. Patent and Trademark Office website to learn more about conducting trademark and service mark searches. If the business name you want to use is currently unavailable, check on its availability anytime by setting up a prepaid account with the secretary of state's office. This account allows you to conduct searches without having to fill out a Name Availability Inquiry Letter each time. Each search will cost $4 and you will be able to conduct searches over the phone. California Secretary of State: Where Do I File a Fictitious Business Name?